Best Jupiter SEO Agency | SEO Services for Local, National and Global Businesses. LaLumina Marketing is proud to have partnered with a top technical firm to bring you Immersive SEO! LaLumina was founded by Jupiter resident Jennifer Gebhardt, and she is continuing to work closely with local clients in the South Florida market, to help them Dominate their Competition on Google and Captivate their Audience on Social Media! 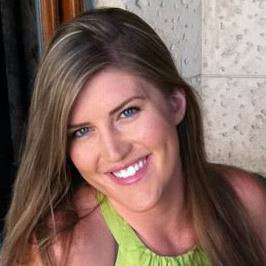 At Immersive SEO Jennifer has taken on the role of Strategy Development. Jennifer has been in the internet business for almost a decade and got her start working for a large digital agency where she managed the online marketing of some of the biggest and most successful car dealerships in the country. Local clients included Schumacher Automotive, Braman Auto and West Palm Beach Kia. Jennifer launched her own agency, LaLumina Marketing, in 2012 and continues to pursue her passion for creating fully customized services. No impersonal one-size-fits-all techniques here–strategy is the name of the game. Your SMB has Ever Run Across. 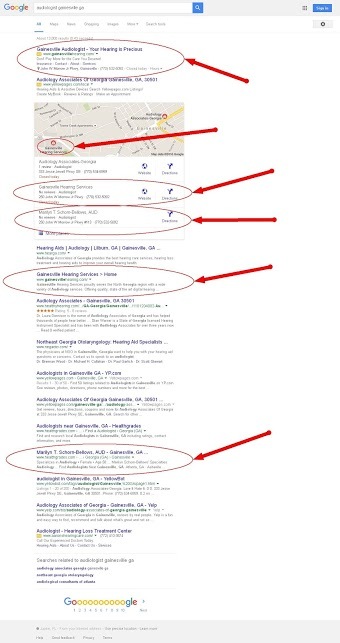 Just because your competitors are currently higher than you in search results DOES NOT mean they have you beat. 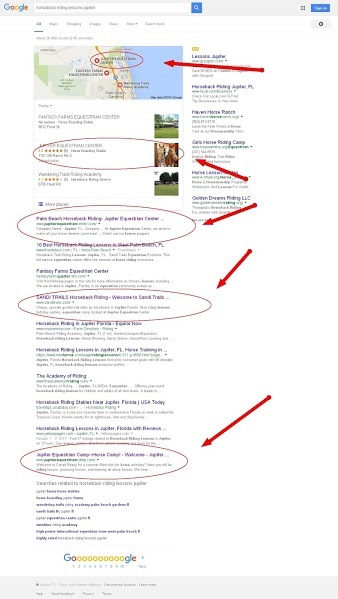 When you dominate the search results, you dominate competition. Schedule your FREE SEO consultation and walk away with actionable steps you can take to improve your search rankings. Don’t Let Another Dollar Get Away. Why hire Immersive SEO as your SEO company? Coming up first in search results always conveys professionalism and trust. When customers find you quickly, you’ll be perceived as THE expert in your field. Don’t get stuck in the purgatory of paying for ads for the life of your business, especially if you want to get acquired one day. Spend more time doing the things you love with the people you love. After all, isn’t that why you got into business in the first place? Have the options of choosing who to work with and charging more for your services. We Don’t Just Get You on Page One. We Make You Dominate Page One.